Coffee Tree Grows Out Of A Cup Of Coffee Beans. Royalty Free Stok Fotoğraf, Resimler, Görseller Ve Stok Fotoğrafçılık. Image 60320025. 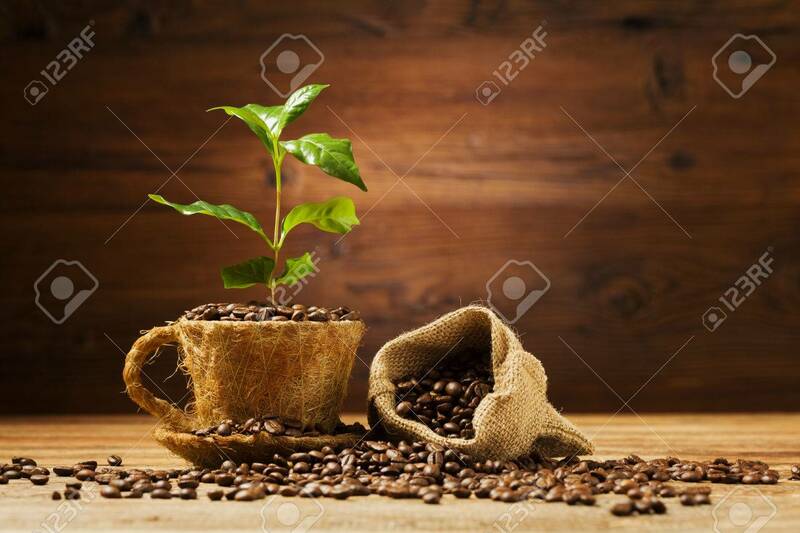 Stok Fotoğraf - Coffee tree grows out of a cup of coffee beans. Coffee tree grows out of a cup of coffee beans.